Foster The People Photos - Atlanta, Ga. 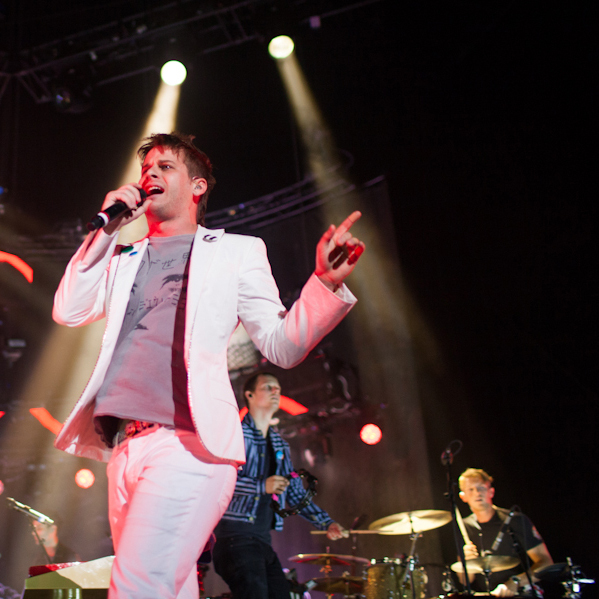 Check out Bobby Russell’s photos from Foster The People’s performance at the Verizon Wireless Amphitheater in Alpharetta, Ga., on June 7. Kimbra and The Kooks opened the show.